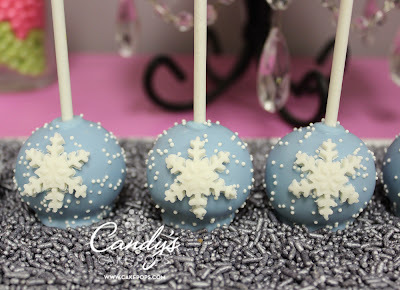 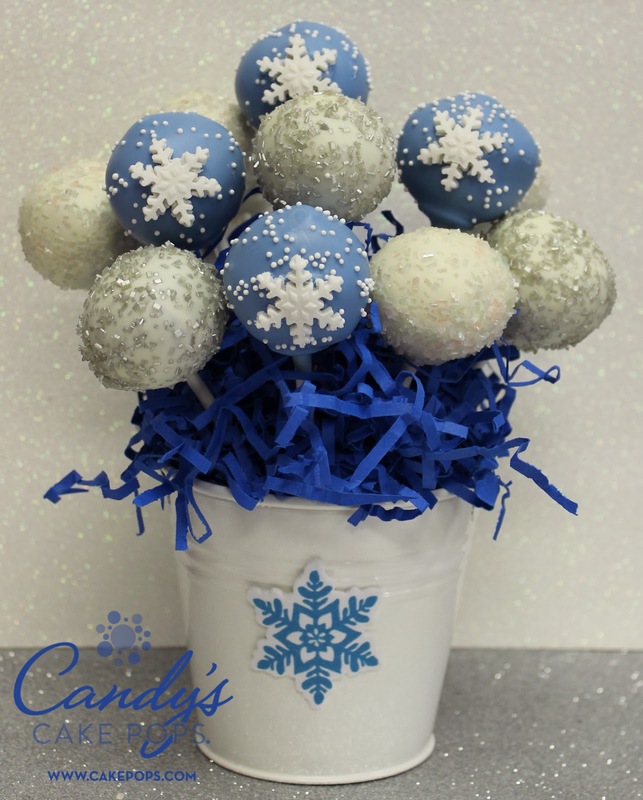 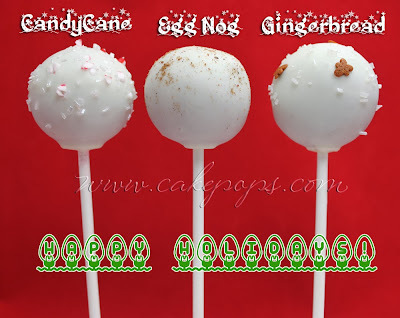 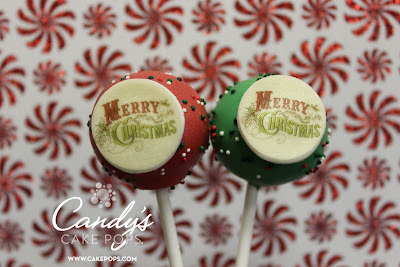 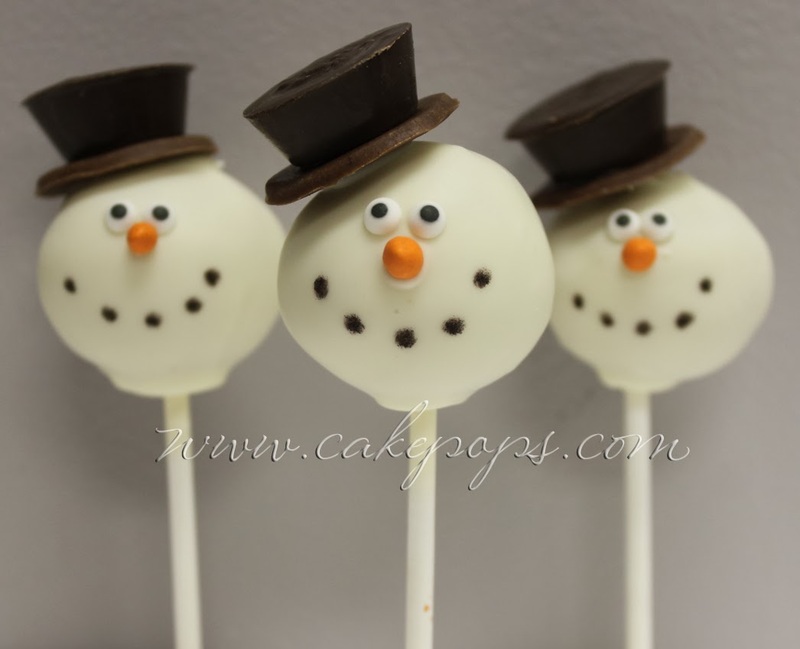 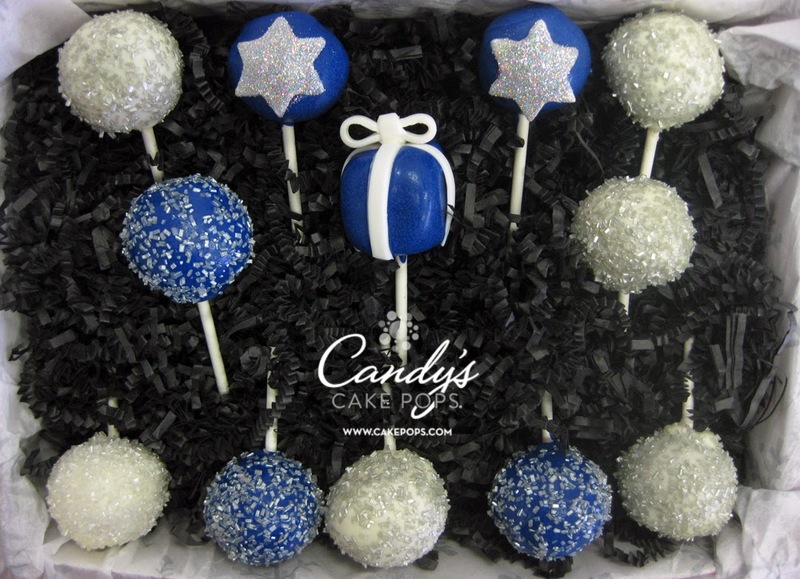 Cake Pops Make great Christmas gifts !! 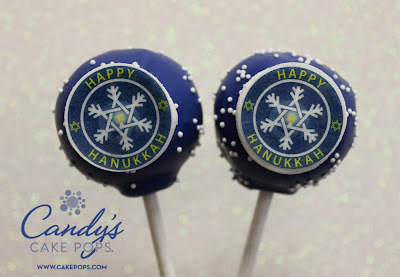 Hanukkah is approaching early! Enjoy these sweets with your Thanksgiving feast this year!